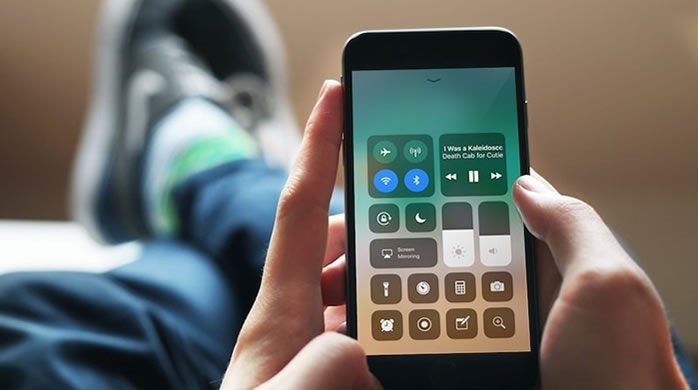 Since iOS 11 has so many bugs found after its release, which leads to many criticism by community and users, Apple was reportedly to put aside some major iOS projects in order to focus on performance and reliability issues for iOS 12. And it says that a refresh of the Home screen and other features have been shelved to dedicate more resources to bug fixing, smaller tweaks and platform finesse. There will be some new features in iOS 12 including augmented reality improvements, health features and improved parental controls, reports Axios. Bigger changes, including a refresh of the Home screen, have been delayed to next year. According to the report, Apple SVP Craig Federighi revised the plan for iOS 12 with employees at a meeting earlier in January. It says that Apple had been working on updates to the Home screen, CarPlay experience, updates to the stock Mail app and enhancements to photo editing and sharing. And these projects have apparently been shelved to free up engineering resources to focus on addressing performance and quality issues, with an aim to make iPhone more responsive and ‘less prone to cause customer support issues’. Apple will announce iOS 12 in the summer, likely at the WWDC keynote in June. WWDC is also where Apple announces the next versions of all of its platforms; macOS, watchOS and tvOS.